Symphony has brought a latest Android SmartPhone in Bangladesh in May 2017. The Symphony i21 has 5inche screen with IPS LCD. 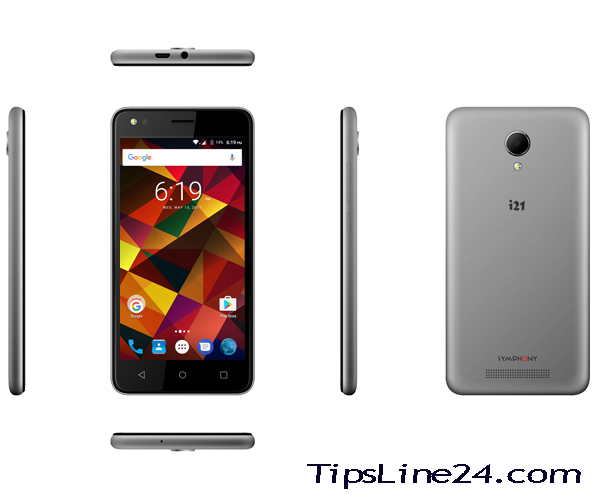 It has 4 Cores processor with processor Speed 1.3 GHz Cortex-A7. The battery capacity is very good with 2500mAh Li-po. 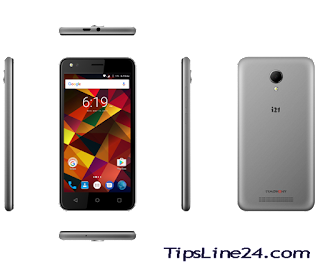 The key specifications are its 1GB RAM, 8GB ROM, 8MP+5MP cameras. More details is below..
At Last we want to say that Symphony i21 latest updated Smartphone in Bangladesh. It can Make Our life More Amazing.